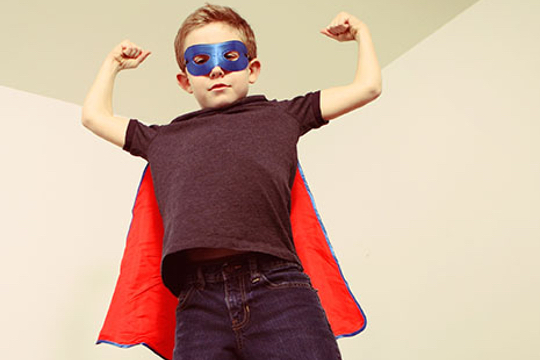 The development of high levels of self-esteem is critically important to your child’s future success! 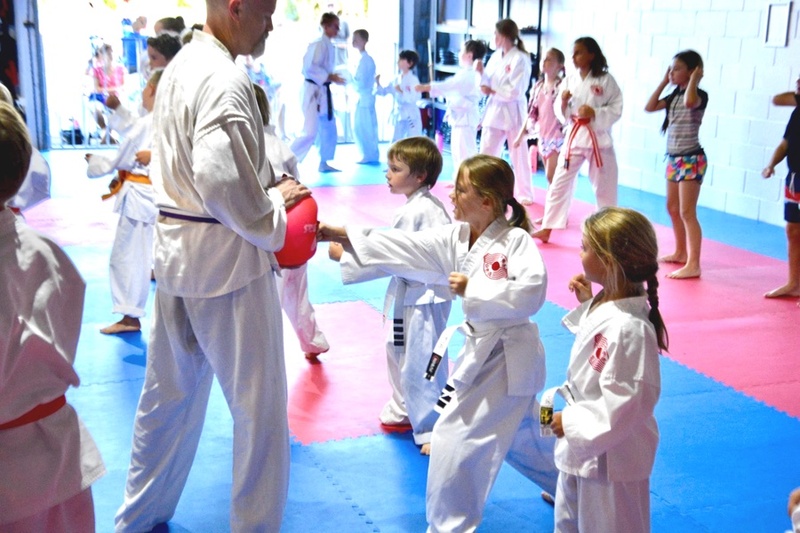 Here at Sunshine Coast Karate we take the job of helping you and your child very seriously. Please enjoy the following tips on what you can do to help ensure your child’s self-esteem is kicking at a high level. 1) Teach positive self-statements. It is important for parents to redirect their child’s inaccurate or negative beliefs about themselves. This will help you teach your child how to think in positive ways. Take quick action when you hear your child saying or expressing feelings of “being no good” and help the re-phrase and re-think their assessment of themselves. 2) Be generous with praise. Parents must develop the habit of looking for situations in which children are giving their best effort, displaying talents, or demonstrating positive character traits. Remember to praise children for jobs well done and for the effort they put out. It is easy to fall into the trap of being overly critical. But constantly being the critic is not for a positive parent. 3) Avoid criticism that takes the form of ridicule or shame. Blame and negative judgments are at the core of poor self-esteem and can lead to emotional disorders. If you must criticize (and sometimes you will) be sure you are criticizing the performance not the performer! Also use this time to impart valuable wisdom onto your child which they can use in the future! 4) Show your child that you can laugh at yourself. Show them that life doesn’t need to be serious all the time. Especially when it comes to teasing let them know that some teasing is all in fun. Your sense of humor is important for their well-being. If you can laugh at yourself- they’ll have no problems laughing at themselves. 5) Teach children about decision making and to recognize when they have made good decisions. Let them “own” their problems. If they solve them, they gain confidence in themselves. If you solve them, they’ll remain dependent on you. Take the time to answer questions and help your child think through the situation. Explain to them what the consequences of their decision will be. 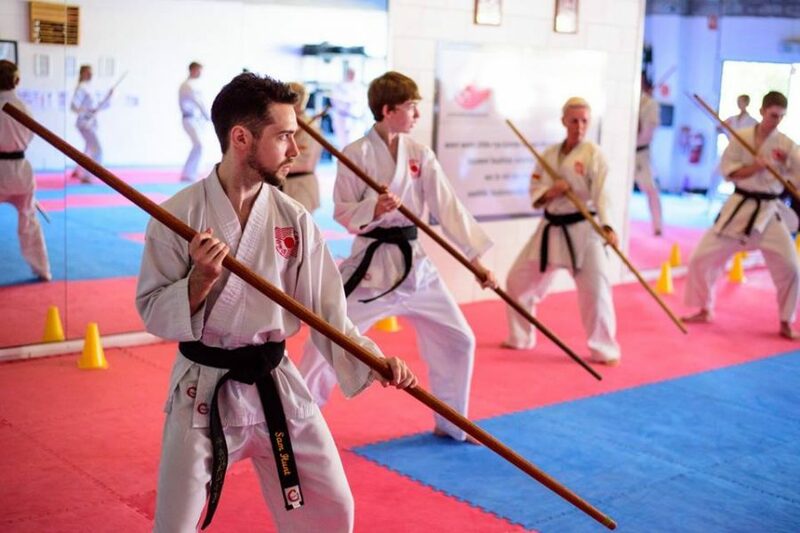 These tips have been brought to you by the team at Sunshine Coast Karate. If you require any further information or support please feel free to contact Sandra and Martin Phillips on 0435 255 323.